Ethel was born January 24, 1912, to Lester Leroy and Ada Lee Little Harris Butler at Clover Creek near Bliss, Idaho, County of Lincoln. She was next to the oldest of six children raised in the family. She was preceded in death by the oldest sister, Patricia Harris Hawks, Lucille King/Clark/Hall, the twins, Bob and Lee Butler, Bob’s sons Gary & Eddie Butler. 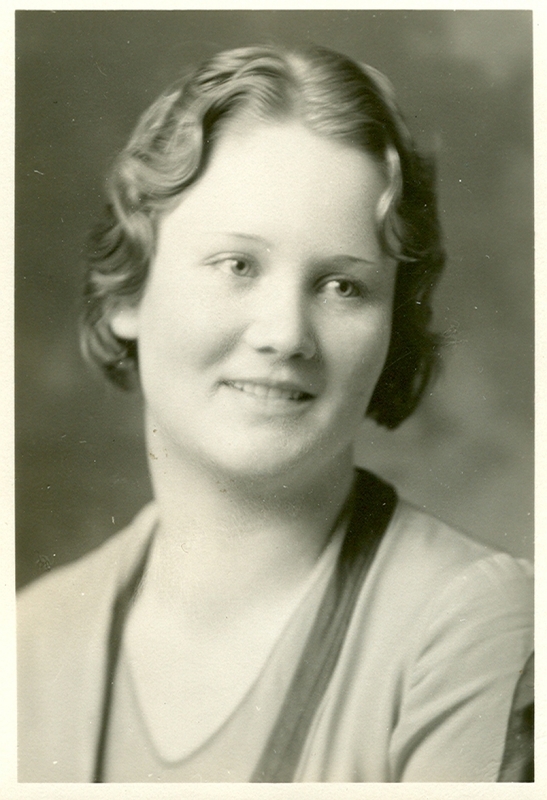 Ethel is survived by her beloved family, a brother, Dana Lee Butler & his wife Peggy of Rawlins, Wyoming, Nieces, Carlotta Oneida, her husband Charles and family of Boise, Helen Hawks Silsby Huffman, her husband John and family of Meridian, Ellen Butler Nulsen of Greenbrier, AR, and her family, Janet Butler Corlew of San Hose; and nephews, Roy King of Seattle and family, Lynn King his wife Thessy and family of Fort Collins, Colorado. Ethel learned early in life to appreciate education, nature and the outdoors with her Father being a Forest Ranger, her mother a school teacher and grandparent’s avid teachers of the Arts, education, and science.